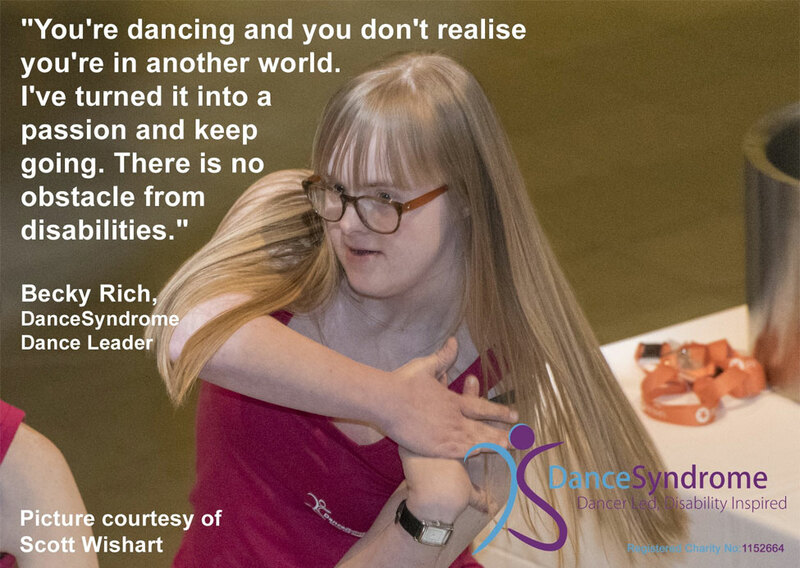 This week is Down’s Syndrome Awareness Week, so we invited DanceSyndrome Ambassador and Spokesperson Becky Rich to share her thoughts with us and write her own blog. 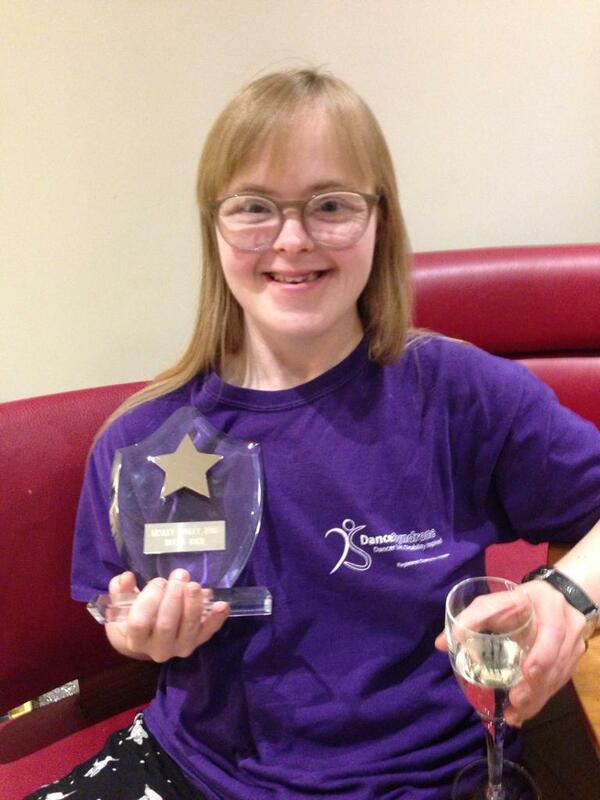 Here are Becky’s thoughts about her role with DanceSyndrome. 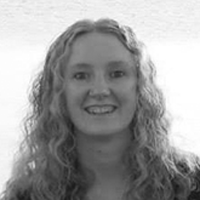 I am Becky Rich and I am 28 years old. I am a Spokesperson and Ambassador for DanceSyndrome a dance led charity. I am a Dance Leader too and I take my job very seriously. 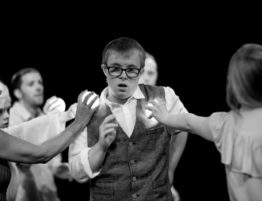 DanceSyndrome is very important to me because I like to travel and bring joy, happiness, love and entertainment to everybody. I love to spread the word about our work because we have such a positive message and enjoy dancing together so much. 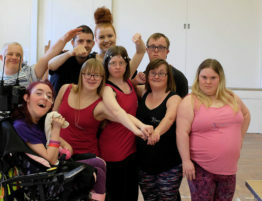 Everyone has such a good time in my dance workshops and that is a great feeling that you cannot forget! 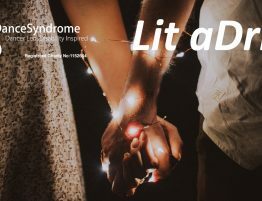 I have Down’s syndrome and I am proud of it! I have many abilities and we should focus on those instead of disability. I stand up for inclusion. I strongly believe that it is important to be inclusive! I love my dancing family at DanceSyndrome and I love my Dad, Claire and my brother Alex. I love all of you. There is no need for discrimination, only acceptance matters. 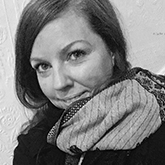 If you are inspired by Becky’s passion for her work, find out how you can support our work. 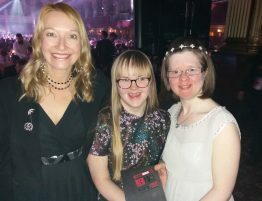 You can read more about Becky in this recent story about her winning the Lesley Finley Community Award and also when she was included on the National Disability Leaders List!